Markus at HEC Montreal for two weeks » Triple E.D. 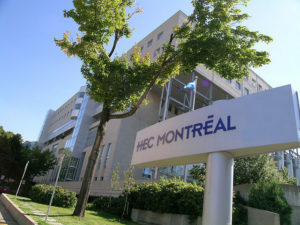 Markus have the pleasure of spending two weeks at HEC Montreal. Together with Linda Rouleau and Mark De Rond they are pushing a paper on Extreme contexts and its contribution to organization and management theory. Great advances are done and the work is as fun as ever. Other activities that are pursued is joint grant applications and various research related activities. This entry was posted in Extreme contexts, Grants. Bookmark the permalink.